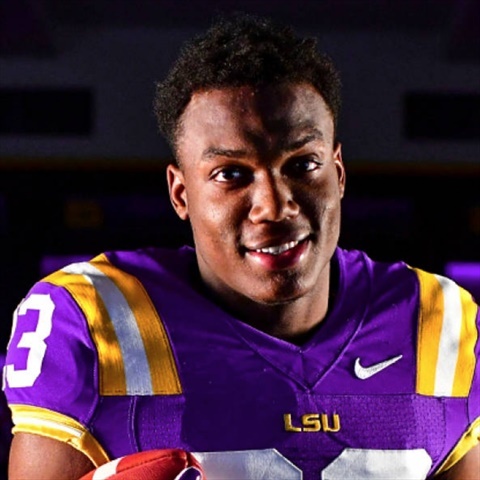 Our staff hasn't made any predictions for Desmond Little yet. 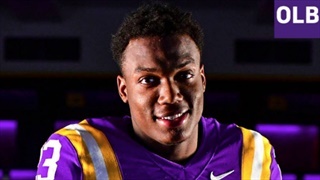 LSU head football coach Ed Orgeron finished off his class of 2019 with a virtual unknown linebacker from Vigor High school in Mobile, Ala. That signee was Desmond Little and his football coach thinks the Tiger football program got something special. 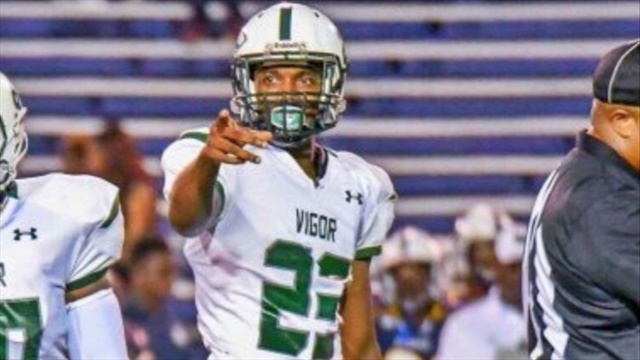 For a very short period of time it looked like LSU might not have a full class of 25 on national signing day but Desmond Little of Vigor High School in Mobile Ala. jumped at the opportunity.